Huawei is a global ICT brand that produces telecom network equipment, IT products and smart devices. Huawei was founded in 1987. Since the company’s inception, Huawei has grown to become a market leader with a business presence in over 170 countries and regions. Huawei’s commitment to creating outstanding phones, watched and telecoms products is regularly recognised by some of the world’s most prestigious awards panels. In 2008, Huawei was named by BusinessWeek as one of the world’s most influential companies. In 2009, Huawei was names Vodafone’s Supplier of the Year and, in the same year, Huawei was presented with the Financial Times “Boldness in Business” Award for its performance and contribution to emerging markets. Huawei smart watches ensure you are better connected and that you have a deeper insight into your fitness and wellbeing. 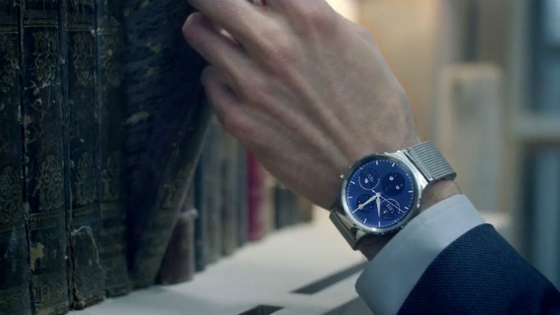 Huawei watches combine classic styling with cutting-edge technology. Check your emails, answer calls, issue voice commands and monitor your fitness from the same stylish device that can be worn with practically any outfit. 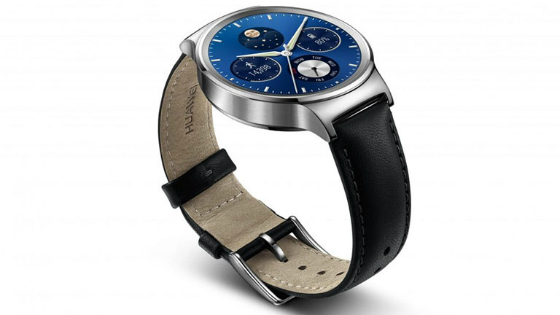 Built with Android Wear, Huawei watches boast compatibility with both Android and iOS devices. OLD MODELS 4 DAYS CLEARANCE (19-22 APR 2019): GRAB THIS DEAL AND SAVE $60!